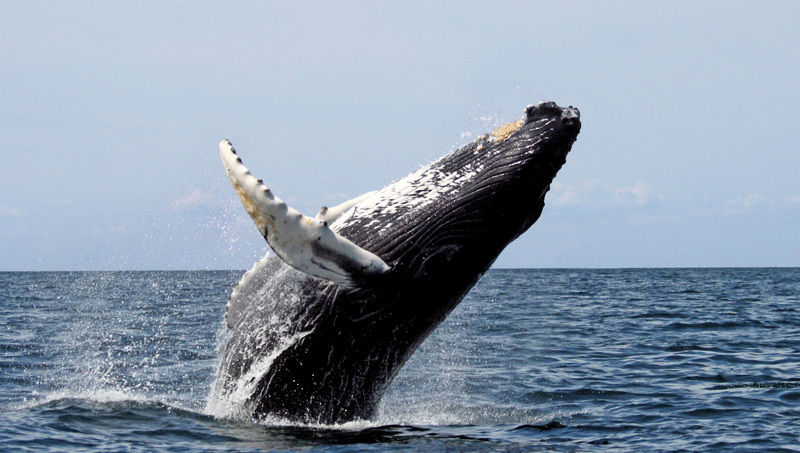 Condor Express Whale Watching, An Experience Like No Other! 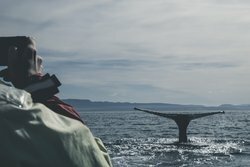 Santa Barbara’s location on the coast of the Pacific Ocean provides an ideal setting for whale watching and ocean exploration. Offering a range of incredible ocean experiences like whale watching, sunset cruises and dinner cruises, Condor Express Whale Watching has been a staple part of the Santa Barbara waterfront since 1973. 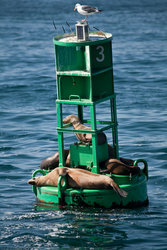 See Whales, Dolphins, And Sea Lions In Their Natural Habitat! The 75 foot eco-friendly Catamaran provides year round cruises that give visitors a life-changing look at marine animals in their natural habitat. Home to over 30 species of whales, seals, sea otters, sea lions and dolphins, the Santa Barbara channel is one of the most popular places to view these aquatic mammals in their natural habitats due to the consistent sightings throughout the year, even recognized by the Discovery Channel as one of the “10 Best Places in the World to View Wildlife.” One of the most popular times to enjoy a Condor Express Whale Watching adventure is in the months of December-April, during the legendary California Gray Whale’s migration. Friendly and knowledgeable, each crew member on the Condor Express is dedicated to the preservation of marine life. They take pride in each tour given, creating an unforgettable experience for every guest who climbs aboard. Just a 4 minute walk from the Beachside Inn, ask our friendly staff for information on booking a Condor Express Whale Watching excursion! Guests looking to make the most out of their Santa Barbara getaway will enjoy our hotel’s close proximity to some of the city’s most popular attractions. 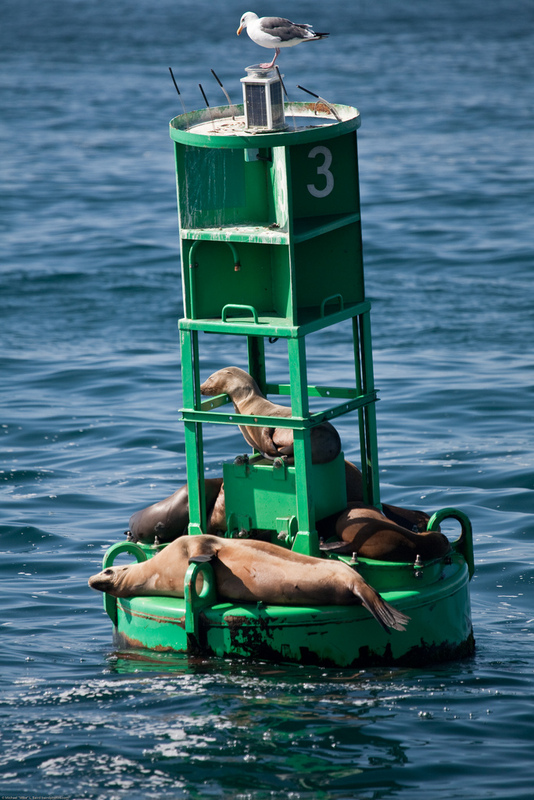 Stearns Wharf and the Santa Barbara Harbour & Yacht Club are within walking distance, while additional attractions and areas like State Street, the Funk Zone, and the Santa Barbara Zoo are just minutes away.